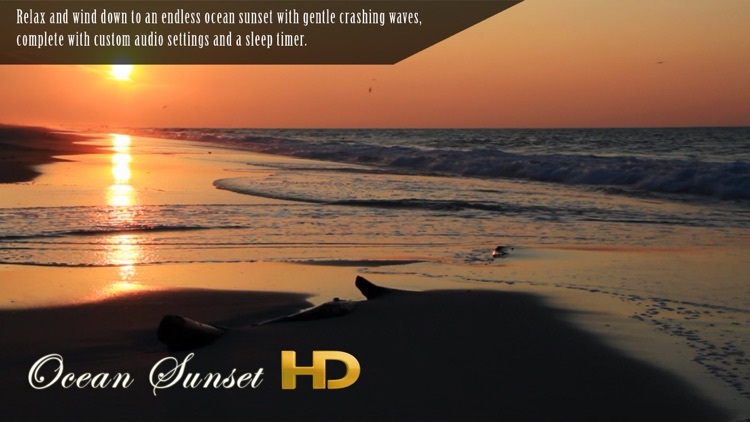 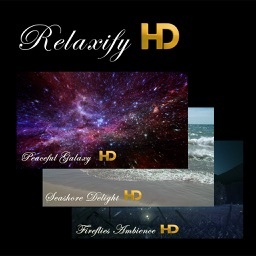 Ocean Sunset HD an endless ocean sunset with gentle crashing waves. 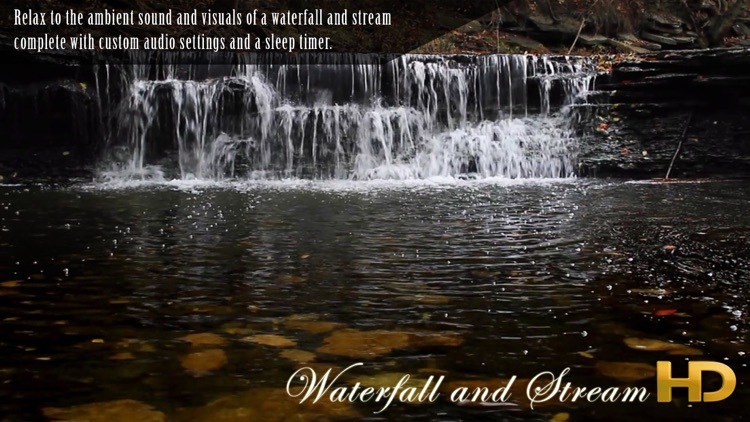 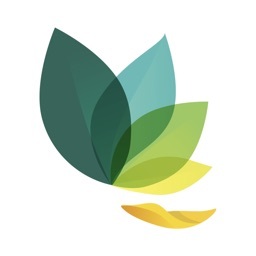 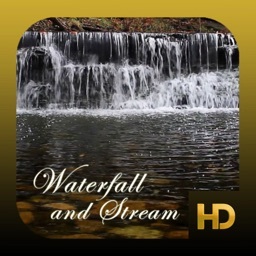 Waterfall and Stream HD ambient sounds and visuals of a waterfall and stream. 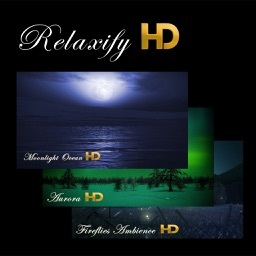 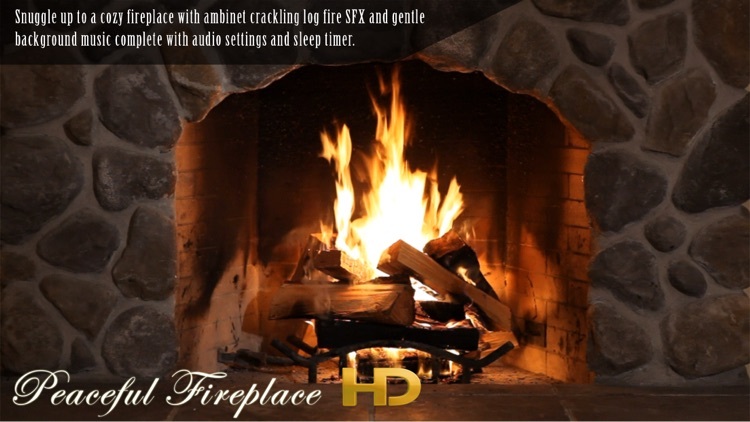 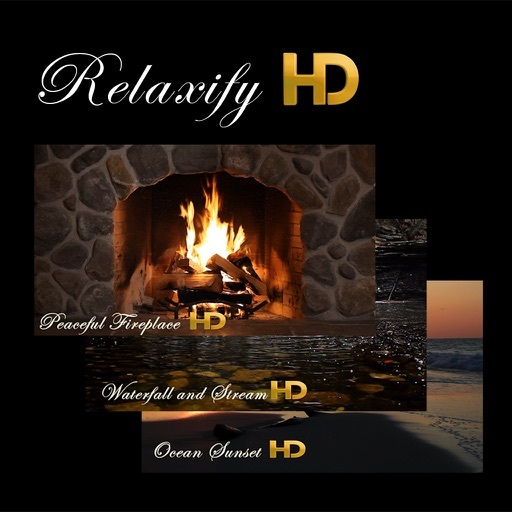 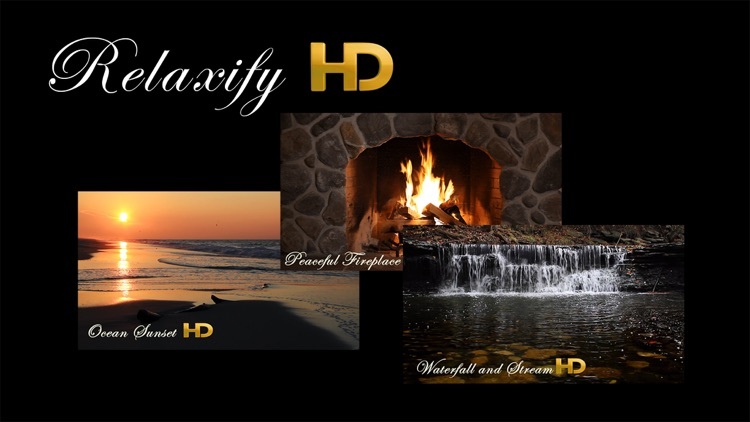 Peaceful Fireplace HD snuggle up to a cozy log fireplace with crackling log SFX and gentle background music.